Welcome to the G-Gibson.Com webshop. 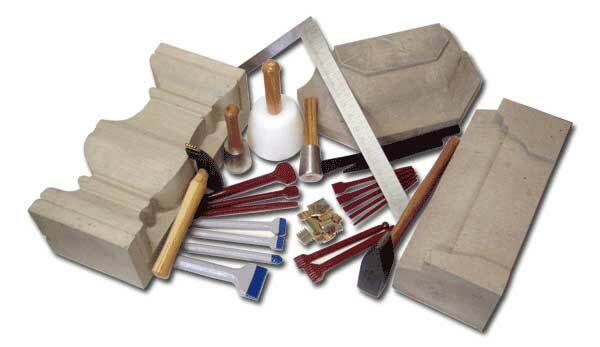 We hope you find this site a useful source for all your Stone Masonry needs. We manufacture a huge range of both Carbide tipped and firesharp chisels, with a wide choice of shapes, sizes and application types. We use many different grades of Carbide in our tools to best suit the material you are working with, balancing strength with durability to provide you with tools which have been tested and developed for over 100 years. We manufacture our own line of Hammers and Mallets, from Standard Masons Nylon Mallets, through to Stone Bushing Hammers. We also manufacture Steel and Aluminium Squares from 150mm (6”) up to 1200mm (4 Ft). We produce the “Smallwood” type rafter square or “390 & 390B” in Lightweight Aluminium (Duralumin). 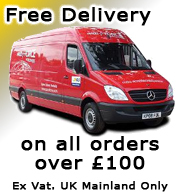 Please look round our store, and feel free to contact us regarding any products, or just leave feedback relating to any issue with the site.